Telstra has revealed that the network issues that hit its 3G and 4G mobile services in the morning on 21 May were caused by a software fault, although the root cause of the fault is still being investigated. “We have identified that the initial cause of the disruption was a software fault which triggered multiple elements across the network to fail,” a spokesperson for the telco told ARN in a statement. “The network is designed to switch onto standby hardware which it did. “Following the failover however, a further fault caused an interruption which impacted 4G connections. There is redundancy built into these systems but this did not operate as intended,” the spokesperson said. Telstra’s 3G and 4G services were hit by network issues just after the beginning of the work day on 21 May – the third time this month the telco’s mobile network has run into service snags. Specifically, starting from approximately 10:00AM on 21 May, some key network equipment failed causing a disruption to 4G voice and data services nationally. The impact was widespread and, with a large number of customers dropping back to 3G, there was significant disruption to 3G voice and data services as demand exceeded the capacity of Telstra's 3G network. “3G and 4G Mobile voice and data services - We are aware of an issue impacting some mobile services. We apologise for the inconvenience and are working to resolve the issue as soon as possible,” Telstra said on its website on 21 May. The telco took to social media at 9:00AM on 21 May to tell customers it was working to fix an issue impacting some mobile services. At 2:55PM on 21 May, a spokesperson confirmed that Telstra had returned its mobile voice and data services to normal levels. Now, the company has outlined the details of its efforts to restore services on its mobile network, saying that by 11:40AM on 21 May, it had successfully isolated the impacted network infrastructure and services began to be progressively restored. “It took about two hours for full service to be restored after that, although our team was working longer with some government and enterprise customers to help them with their systems recovery,” the spokesperson said. At the time of writing, the company was still investigating the root cause of the software fault. “We are working closely with our technology vendors on the specific element of software which triggered the issue,” the spokesperson said. 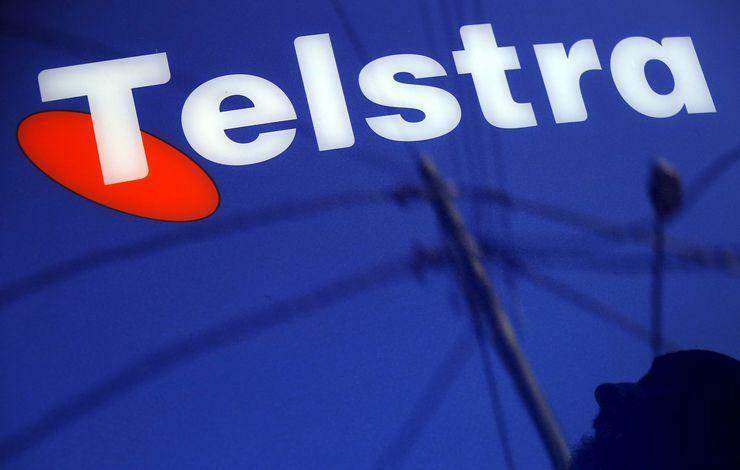 Just weeks ago, Telstra found itself working to resolve a partial network outage that hit on 1 May after 4G voice calls in various areas around the country were hit by the service disruption. Just days later, on 4 May, Emergency Triple Zero call services and mobile Telstra services in at least four states were hit by intermittent “interruptions” after a cable was damaged by fire -- likely caused by a lightning strike -- in regional NSW.